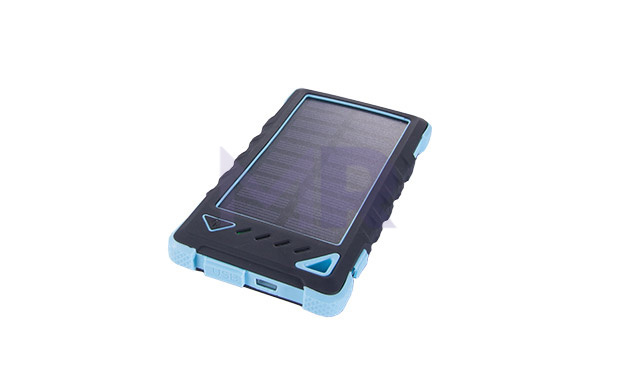 DS-PB013 Solar powerbank. Great for travellers and those who like their gadgets to be full of energy. Waterproof, dustproof and shockproof to boot. 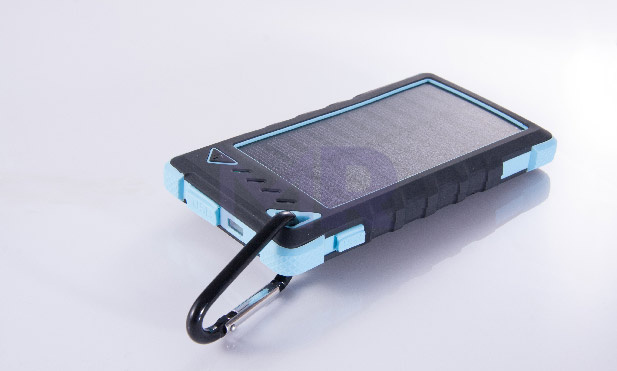 Solar power bank. The ideal solution for travelers and people who would like their gadgets to be full of energy. It's waterproof, dustproof, shockproof.